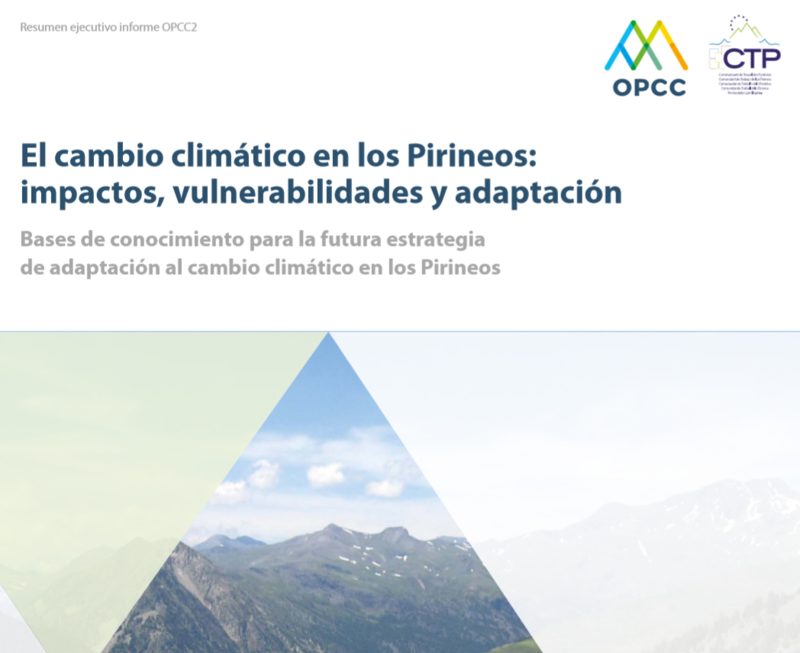 Access to the following sectors related to climate science and climate change in the Pyrenees. 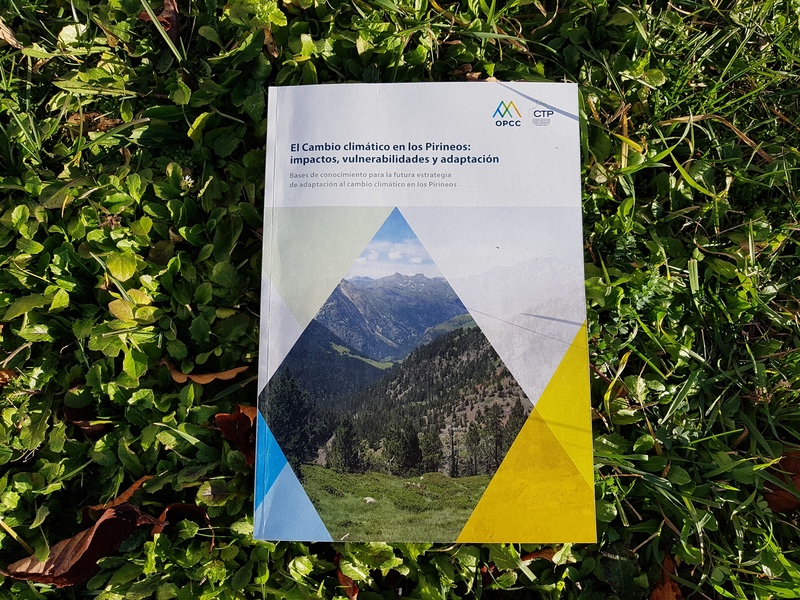 Access the following sectors related to socio-economic systems and climate change in the Pyrenees. 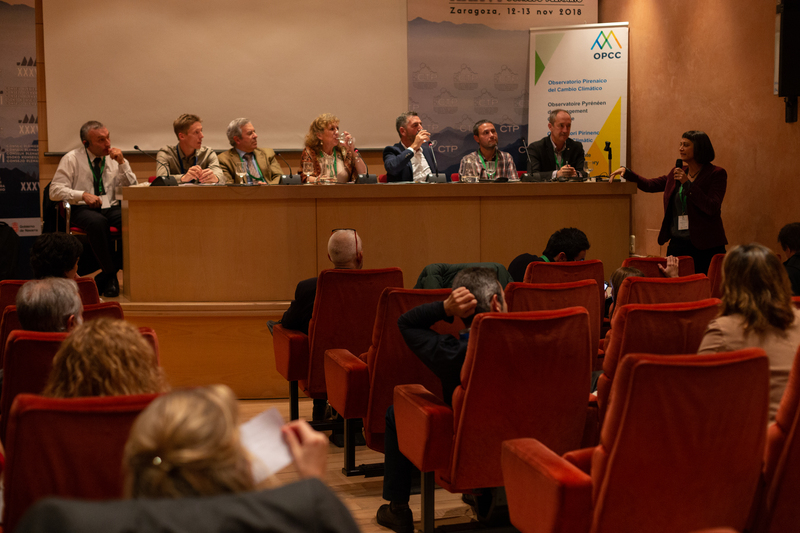 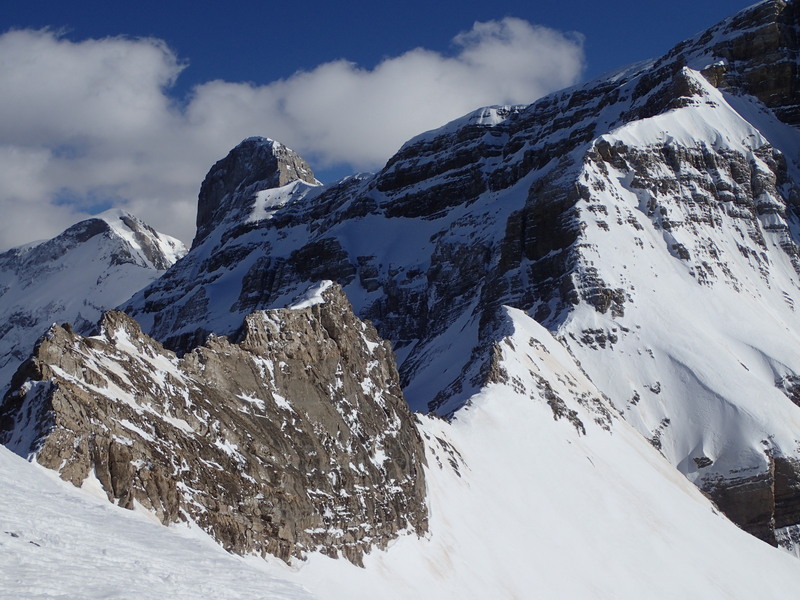 Access the following sectors related to biophysical systems and climate change in the Pyrenees.